Same great service. Simpler new name. 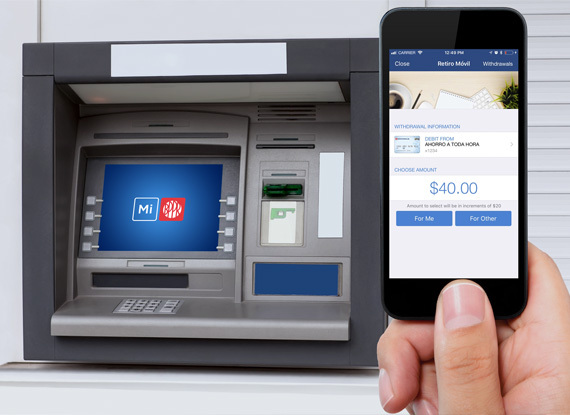 With MOBILE WITHDRAWAL you can withdraw or send cash to anyone.